The first meeting ended in a controversial draw. What will their second meeting bring, as Saul ‘Canelo’ Alvarez (49-1-2, 34 KO’s) and Gennady Golovkin (37-0-1, 33 KO’s) will go at it once again on May 5th 2018. The only reason why we will actually get to see a rematch between these two, is because Golovkin was robbed out of a victory by judge Adelaide Byrd, who only had him winning 2 out of the 12 rounds. What she was looking at is still yet to be determined, but I personally think she was looking more at the numbers of a bribe then the actual fight. 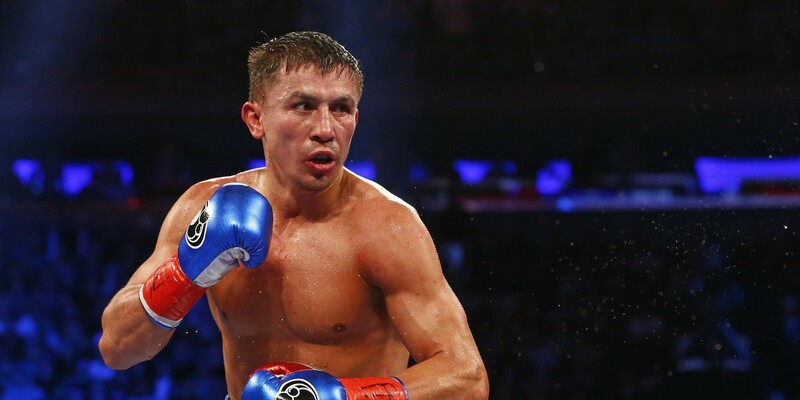 Most people had GGG winning 7 of 12 or 8 of 12 rounds, which should have put the score somewhere around 115-113 or 116-112 in favor of Golovkin. Adelaide Byrd had a score of 118-110 in favor of Canelo, which is absolutely absurd if you were actually watching the fight. Unfortunately for true boxing fans, Adelaide Byrd was more concerned with the balance of her checking account going up, rather then giving a correct scorecard. With a controversial ending to the first fight, the rematch is worth even more money then the original, which mostly benefits the fighter that appeared to lose the first meeting. The rematch is great for Canelo, Oscar De La Hoya, and Golden Boy promotions. It unfortunately does not benefit Golovkin at all. Yes he will get a huge check, but he is a year older. His undefeated record is in jeopardy, and he could potentially lose 3 championship belts. Golovkin is now 35 years old, and logic says that he is nearing the end of his professional boxing career. Canelo is 27 years of age, which means he is just entering his prime. Canelo is a great fighter, there is no doubt, but he lost the first fight and was lucky to come out of it with a draw and not an official loss. Golovkin’s trainer Abel Sanchez stated the other day that if GGG doesn’t knock Canelo out, he won’t win. Meaning he was implying that Golovkin would get screwed out of a victory yet again. Unless Golovkin or Canelo knocks out the other fighter, this rematch won’t really settle anything, and I believe the promotors would push for a third fight in what would become a trilogy. That would make GGG another year older and the sure underdog, when he should have just won the first fight. The venue is yet to be determined, but the fight will be live on HBO PPV and air at 8pm ET. Julio Cesar Chavez Jr — Win, Unanimous Decision (12), 5/6/17. Kaizer Mabuza — Win, Unanimous Decision (12), 12/6/14. On August 19th 2017, Terence Crawford and Julius Indongo will go at each other in this unification bout, for the Undisputed Junior Welterweight Championship. 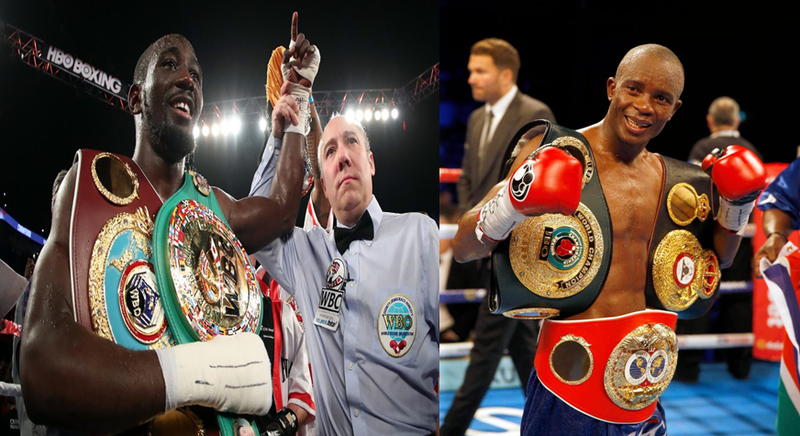 Terence Crawford will defend his WBC/WBO/TheRing/Lineal Junior Welterweight championship, and on the flip side, Julius Indongo will be defending his WBAunified/IBF Junior Welterweight titles. The fight will take place at the Pinnacle Bank Arena in Lincoln Nebraska, and will be live at 9pm ET on ESPN. 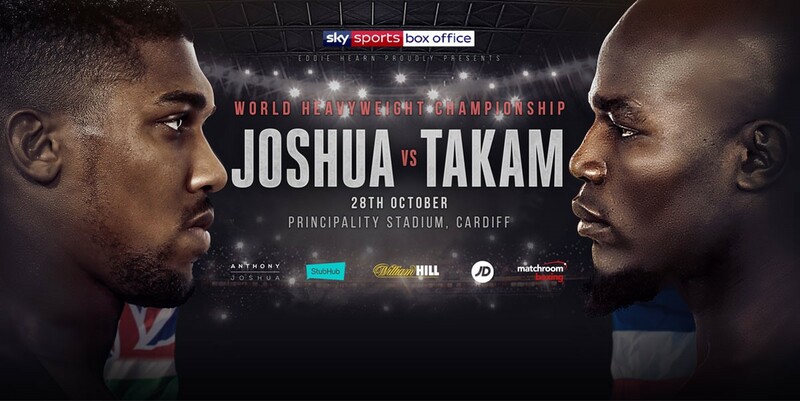 This fight will be for all the marbles, as the winner will be crowned the first truly undisputed champion since Bernard Hopkins took all the Middleweight belts back in 2004. Julius Indongo has arguably been the most pleasant surprise in the Junior Welterweight division. Up until his 21 bout, no one was quite sure what to make of him. He was running through all of his opponents, but the level of skill in the competition he was facing, was mediocre at best. 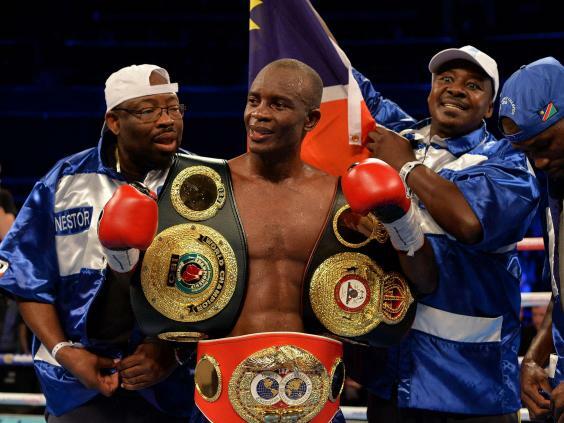 After going 20-0 against pretty much nobody, Indongo would finally get his title shot. He was the underdog against the hard hitting and feared Russian Eduard Troyanovsky, and no one really gave him a chance in that fight. Indongo accepted the tough challenge, and mashed Troyanovsky to record a 1st round knockout victory. Was it a fluke many were asking. Indongo then put his belt on the line in a unification bout against Ricky Burns, and took care of business as well, for a decision victory. 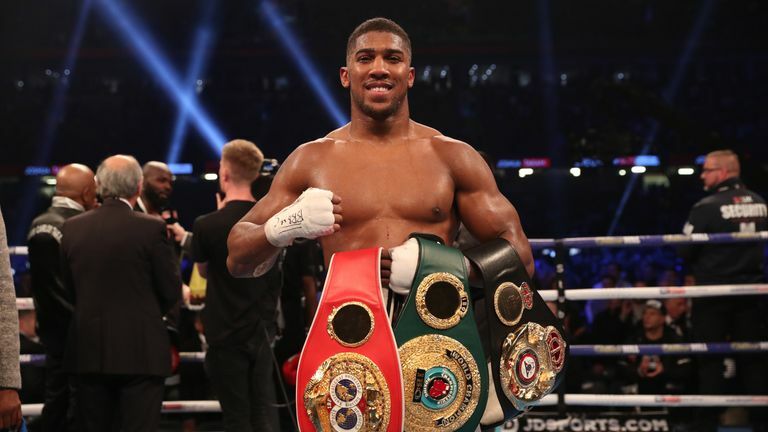 He now holds every other belt that Terence Crawford does not. Terence Crawford on the other hand, has been unconscious in the ring lately. He is simply fighting like a man possessed. Crawford has always been the best fighter in his weight class no matter what weight he was at, but in his last few fights he has stepped it up even further. There is such a huge gap between Crawford and the next best Junior Welterweight, that I honestly believe no one at 140 or even 147 stands a chance against him. Crawford, a natural righty, has seemingly completely abandoned the orthodox stance, and is fighting exclusively out of the southpaw stance now. And boy has it been working for him. His power has seemed to go up even more, even though he is fighting on his less dominant side. He seems to be truly ambidextrous. Usually when fighters step up the level of completion they face, they don’t look as good or have as much power. Crawford was built for “the moment”. The better the fighter in front of him is, the better he looks. It is simply amazing how he takes on top notch fighters, and makes them look like amateurs. Indongo, will unfortunately just be another stepping stone for Crawford.